The mission of Design Fitness is to create lasting lifestyle changes to promote health, wellness, weight loss, and quality of life for all ages. At Design Fitness studio, our goal is to offer personal training and small group sessions that will challenge you both physically and mentally. 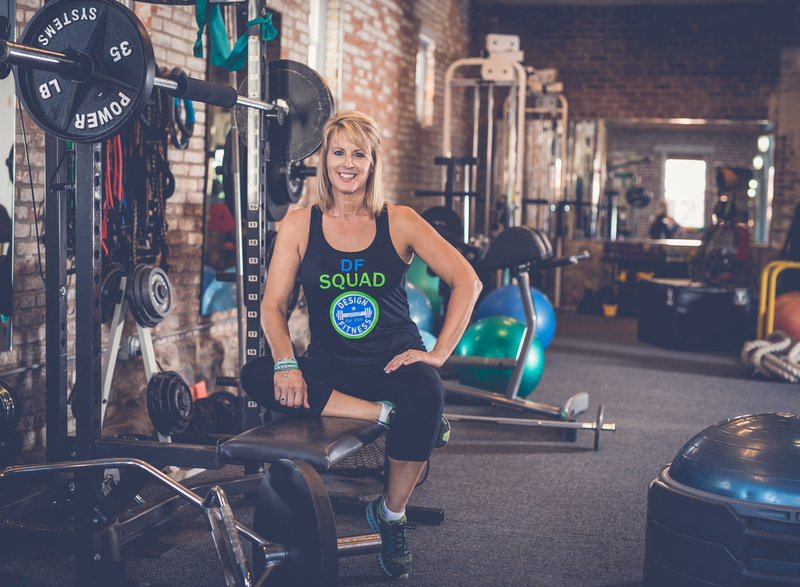 Our certified trainers will provide you with the most appropriate instruction and equipment to ensure you achieve your health and fitness goals.